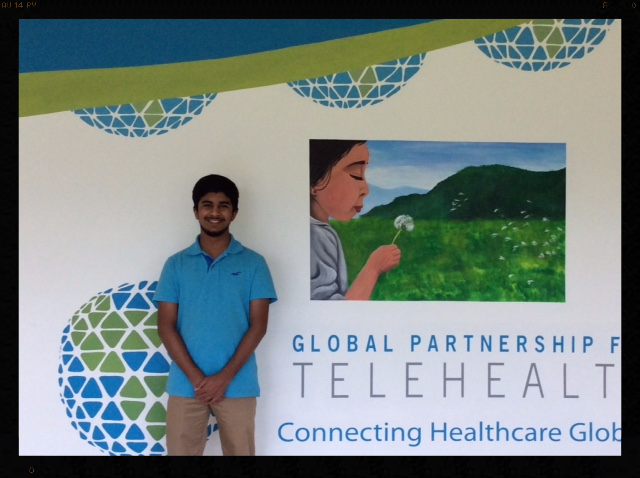 Georgia Partnership for TeleHealth was honored to have Mureed Sultan join the GPT team as an intern over the past month. Mureed is a student at Ware County High School. Below is a letter from Mureed to GPT regarding his experiences in our office. "During my time at GPT, I developed stronger communication skills, learned to plan and manage time, and refined understanding through discussion and explanation. I had the opportunity of being a part of many group conferences, leading me to develop my own perspectives in relation to peers. 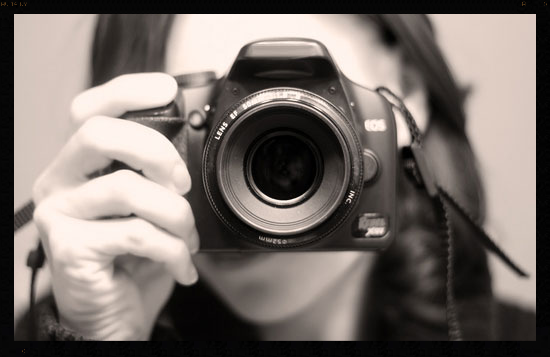 I was given the chance of explaining my own ideas and asked questions to clarify others' ideas. I also had the opportunity of traveling with a liaison and visiting multiple sites, showing off the benefits of telehealth. During my time at the IT department, I was able to gain an insight as to how GPT is networked. I learned about different components of a telemedicine carts, including the camera and all of its different add-ons. All in all, working at GPT was a very educational experience. Everyday Global Partnership for TeleHealth has the opportunity to impact patient's lives. We at GPT are thankful that we get to be a part of an organization that is changing lives. Below is an email that was written by a South Georgia liaison regarding an experience she had with a patient encounter. "In our world of telemedicine, it is easy to get caught up in the latest and greatest technology, the savviest business plan to make more money, or the greatest marketing plan that will put us on the map. While these things are important, that's not what it's really about. It's about the patient. I think we forget that sometimes. Today I had an experience that brought this point home. I was able to assist with a partner site community patient appointment using a mobile case. Nurses, social workers, and I went into the "home" of a 40-something year old woman who has been having worsening mobility and speech problems. "Home" is a cousin's run-down trailer where she and her two teenaged daughters are temporarily staying because they have nowhere else to go. No air conditioner. She can't speak, but she communicates via text. She can't walk, but attempts to get around with a walker. She has no insurance. She has no transportation. She has hardly any family support. The telemedicine physician had tests run recently, but no diagnosis had been made yet, and the patient was going to have to miss her appointment that was scheduled for today, then telemedicine stepped in. The patient couldn't get to her doctor, so we brought the doctor to the patient. We were able to present a full exam to the doctor, and the patient was able to communicate with the nurses and the doctor with head nodding, thumbs up or down, and texts. With the telemedicine doctor "sitting" beside the patient on the couch and with the nurses and social workers holding her hands, he delivered the crushing news that the test results indicated ALS. I stood holding the telemedicine equipment with tears rolling down my cheeks as this woman received the news that she will die from ALS. There is no easy or good or kind way to tell someone that. There is no adequate or appropriate way to console someone who has just received this news. But thanks to telemedicine, this woman was able to find out her disease and prognosis straight from her doctor. She listened as the doctor and nurses and social workers discussed the next steps and how they will try to manage her quality of life from now until her death." 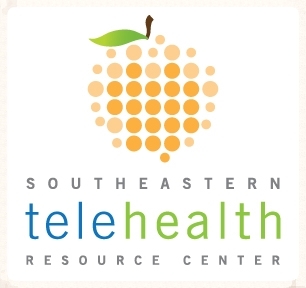 Georgia Partnership for TeleHealth is excited to have Dr. Bill's Kids join the network providing pediatric services to school based health clinics in the GPT network. 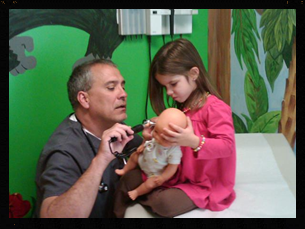 Dr. Bill's Kids is focused on providing high-quality medical services and patient satisfaction. Dr. Bill's Kids is located in Cochran, Georgia and is affiliated with Taylor Regional Hospital, Dodge County Hospital, and Bleckley Memorial Hospital. 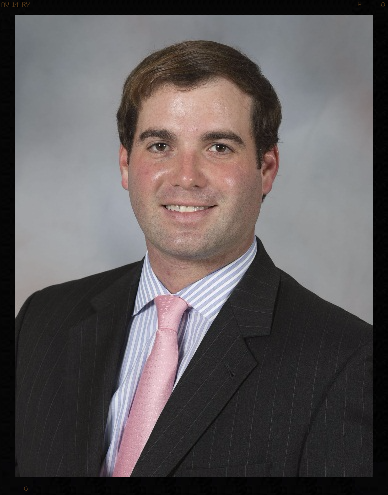 Dr. William Shilling, known by his patients as "Dr. Bill" attended the University of Florida and Mercer University School of Medicine. Dr. Bill's Kids presently practices pediatrics and adolescent medicine along with Tara Moore, an FNP who is also a Certified Lactation Consultant. 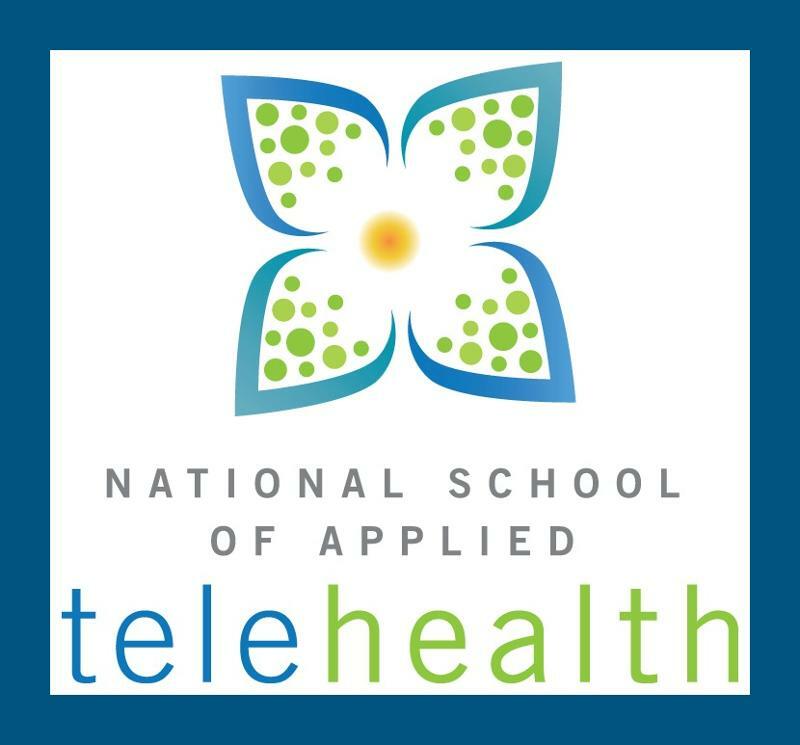 If you are interested in learning more about Dr. Bill's Kids or connecting with them via GPT's network, please reach out to Georgia Partnership for TeleHealth at 866-754-4325. Georgia Partnership for TeleHealth (GPT) has announced a collaborative effort with Mercer University, Hancock County and the Georgia Office of Rural Health to officially launch an ambulance telemedicine solution for residents of Hancock County, Georgia. The ambulance clinic will focus on diagnosing acute issues such as sore throats and flu, leading to fewer visits to regional hospital emergency rooms. EMT's will present patients through a mobile telemedicine "bag" located in the ambulance to physicians at Putnam General Hospital. The program will provide more immediate patient care, reduce overall transportation costs and allow time for EMT's to focus on actual emergency situations, which will also benefit from the direct physician telemedicine support during ambulance transport. The solution is made possible by utilizing ambulance-mounted cameras and a cellular device that enables ambulance-specific WiFi. GPT is currently in the process of providing county EMT's and physicians at partnering hospitals with extensive telemedicine training to ensure successful execution. "This program will showcase what telemedicine can bring to Georgia," said Sherrie Williams, Executive Director of Georgia Partnership for TeleHealth. "GPT strongly feels that the use of telemedicine in an ambulance clinic will provide improved medical care in Hancock County, while reducing the cost of emergency transports for the county and its taxpayers. Once the program commences, Hancock County residents will get firsthand experience with the power of telemedicine and the improved healthcare it can bring to rural communities within Georgia." Rachel Fletcher has been a part of Georgia Partnership for TeleHealth's staff since 2013. 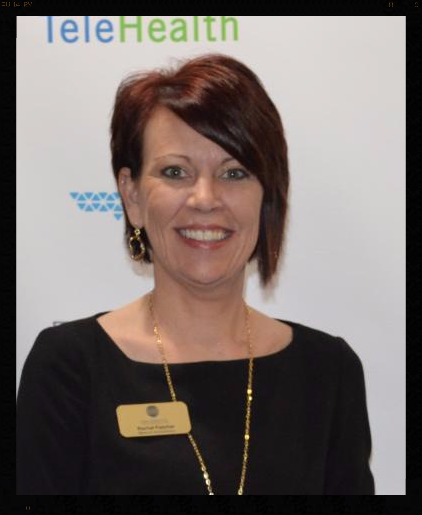 She joined GPT as a part of the IT team and has recently transitioned to GPT's Procurement Operations/USAC Manager. Rachel also holds the role of GPT's HIPAA Security Officer. HIPAA security is a top priority for Georgia Partnership for TeleHealth and it is a huge responsibility to keep up with all regulations and compliances for our company. Rachel has lived in Waycross her entire life and is very close to her family who lives nearby. One might say she is a "daddy's girl!" She has a daughter named Alissa, a son named Austin, and loves family days at the beach. Anytime the Georgia Bulldogs are playing you can find her yelling with excitement at the TV. Rachel is a part of the usher ministry at her local church and has a heart for helping others. GPT is proud to have Rachel as a part of our team! GPT is excited to announce our partner, Abraham Baldwin Agricultural College is to present at the Nobel Peace Laureates summit. For a full article discussing the award, click the link below! During the Georgia Partnership for TeleHealth's 2015 annual conference, GPT staff interviewed a handful of conference speakers. Below is the interview with Michael Osborn, the Administrator of Telehealth Services at the University of Mississippi Medical Center in Jackson, MS.
Georgia Partnership for TeleHealth: How has and how will telemedicine change the healthcare outcomes of the Mississippi population? Michael Osborn: I think over the time that our program has been in place, it has increased the access to healthcare especially in the communities with no healthcare. From that success that we have seen at the University of Mississippi Medical Center, this success can be the catalyst that we see throughout the state, this is what all healthcare is moving toward. 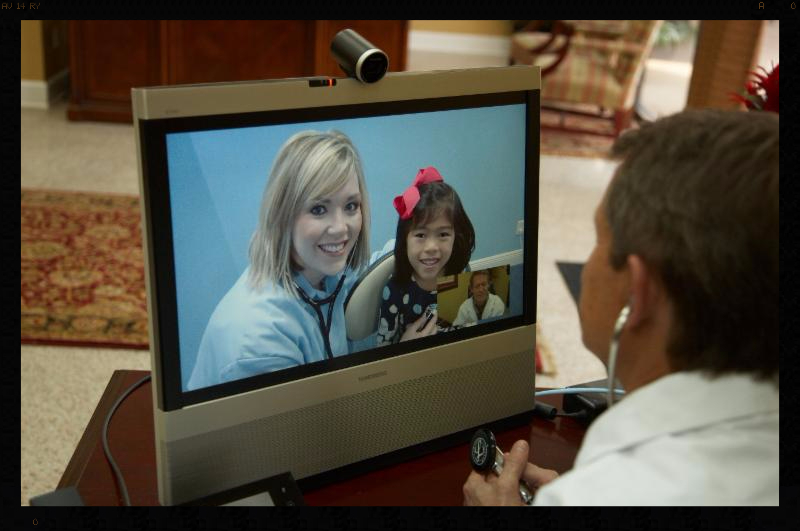 Technology to connect healthcare throughout the state as well as great support from communities is how telemedicine can change the healthcare outcomes for Mississippi's population. GPT: Mississippi is ranked 50th as a state in healthcare - what is your goal using telemedicine to be ranked in the next 5 years. MO: I think if you are going to go, go big. Go big or go home. We are very ambition in our telemedicine program. We have taken our program to the top four in the nations so we are ambitious enough to want our states healthcare to be the best in the nation. It may take 5 years it may take 20 years but that is our goal. GPT: What is your spirit animal? MO: A Wildcat, a Kentucky Wildcat!